Your entire system can become faulty if one part is going wrong especially your graphics card. 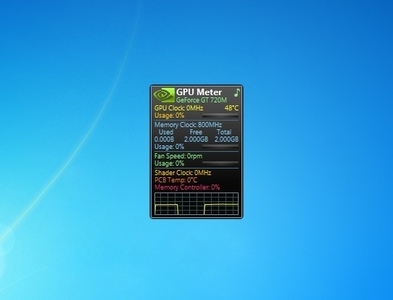 Luckily, the GPU Meter 2.4 is a Windows gadget that you can use to monitor how your graphics card is doing. 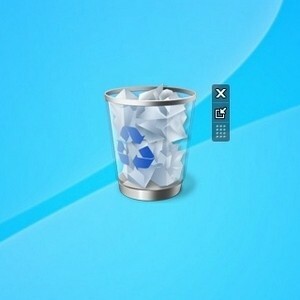 It has a clean interface making it very easy to use. If you have more than one graphic adapter installed you can just go to the settings menu to access it. This gadget can display the temperature at either degrees Celsius of Farenheit and if it goes above a certain threshold an alarm will alert you to it. 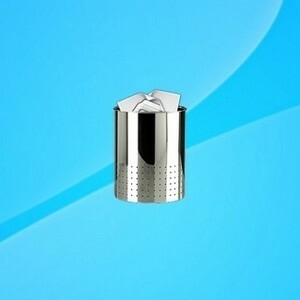 On its interface the fan, the shade clock, and the PCB temperature can be displayed. All in all this is a great gadget for monitoring your GPU. 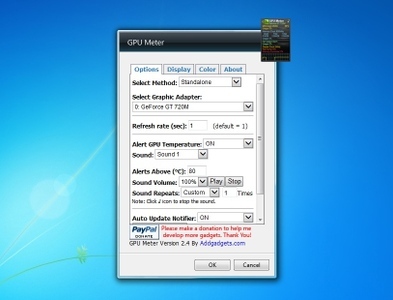 Hey Buddy!, I found this information for you: "GPU Meter 2.4". Here is the website link: http://www.gadgetskit.com/gadgets/gpu-meter-2-4/. Thank you.